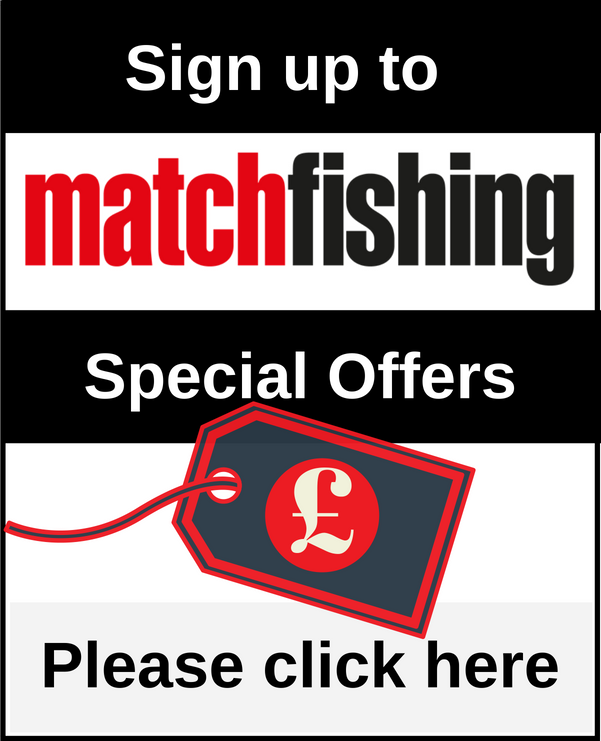 Match Fishing’s Joe Carass has had a good weekend at his regular haunt – Tunnel Barn Farm! Joe Carass reflects on a couple of successful weeks at the prolific Tunnel Barn Farm! Joe Carass reflects on a summer of fishing that has seen him have more than a few up’s and down’s! Middy’s Andy Quarmby has been on fire again recently thanks to thinking outside the box! It’s all about the Olympics! Joe Carass Recounts the recent second round of the UK Champs, could he capitalise on a good first round? 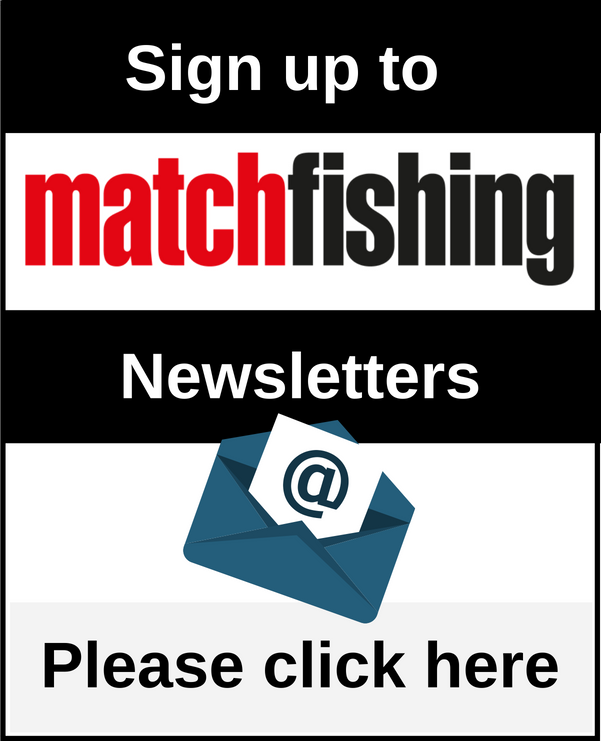 Match Fishing’s Joe Carass talks about the first round of the prestigious UK Champs! Stan Piecha reflects on the opening round of the Drennan KO Cup.